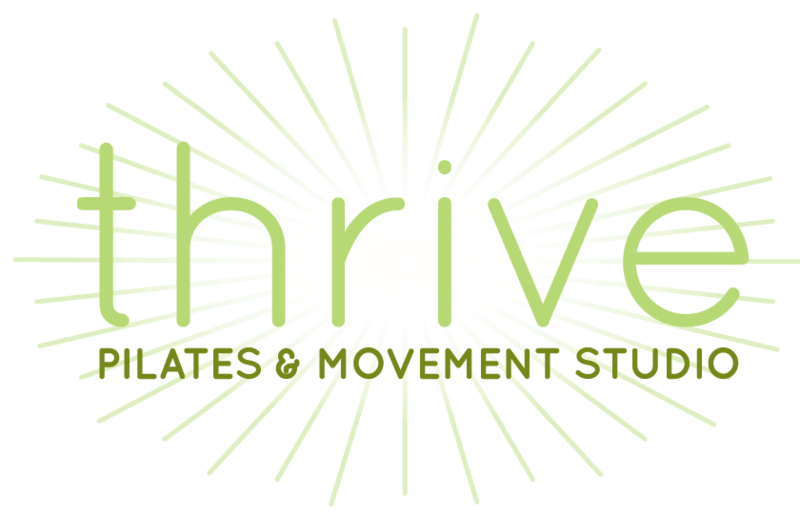 Join Us For The Opening of Thrive Pilates With Some Free Classes! We’ve been working hard to get our new studio space in the Kansas City Club ready and rolling! We can’t wait for you to see our wonderful new studio! Our full mat class schedule begins September 12. Stay tuned to our facebook page and website for more information about our grand opening specials and our Teaser Week Sept 6-10 where we will be offering free classes to kickoff our new beginning! If you just can’t wait until our mat schedule to get some Pilates, we are currently booking individual appointments on our state-of-the-art Pilates equipment. Call, email, or schedule an appointment online to get started today!